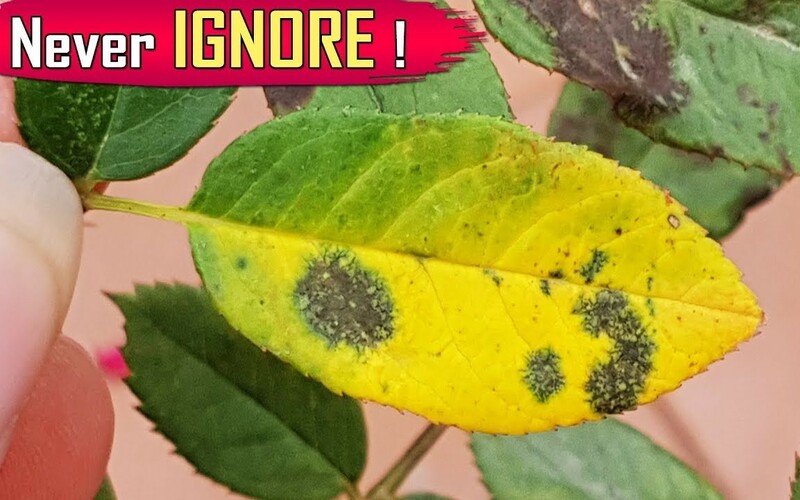 If your roses are filled with black spots on leaves, well, this is a disease caused by a fungus, and the consequences are pretty severe: it will cause almost complete rose defoliation. Rain or sprinkling watering is the main cause of disease spreading. The infection appears after the leaves have been damp for long. 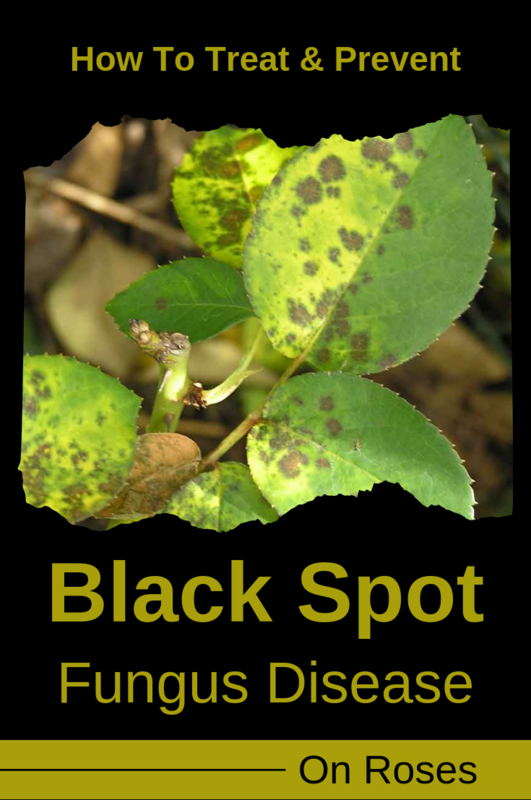 It’s very easy and you can see it with your bare eye: starting from the base of the plant to the top, violet-black spots appear of 3-10 mm in diameter. The infected leaves will turn yellow and fall. The important thing is that not only the leaves will be affected by this disease, but also the stem which will have violet-reddish spots. Plants affected by black fungus won’t give too much flowers. During spring, cut the roses drastically. Remove all the leaves and all affected branches. The branches that you have cut should be picked from the ground and burned, not to spread the disease. so that nothing remains on the ground in order not to spread the disease. Rank the soil around the roses. Start a fungicide treatment as soon as the first leaflets appear. You can use phytopharmaceutical treatments with different active substances for greater efficiency. Avoid watering the leaves of roses and make sure that there is enough space around for a good air circulation. Last but not least, cultivate rose varieties resistant to fungal attack.